Your search found 2 image(s) illustrating the term "staminode." For a written explanation, click on "staminode" in the Glossary. 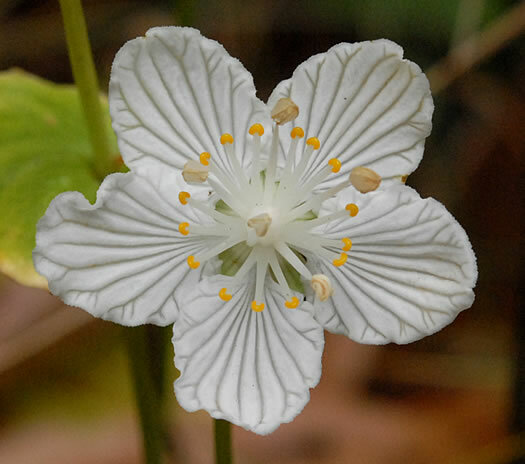 The sterile stamens (staminodes) glisten like nectar droplets but are dry, per Wildflowers & Plant Communities of the Southern Appalachian Mountains and Piedmont. Staminode is green, per Wildflowers of the Southern Mountains. Your search found 2 image(s) illustrating the term "staminode."